Do you tinker with motherboards in your free time? Want to deep dive into network security? You could transform a side hustle into your day job with the Ultimate CompTIA+ Certification Bundle, valued at over $2,500. For Cyber Monday, you can use code CYBER70 and get the entire bundle for under $15. The eight courses are accessible online, so you're able to access course content at work, during your lunch break, or during any free moment you can spare, really. 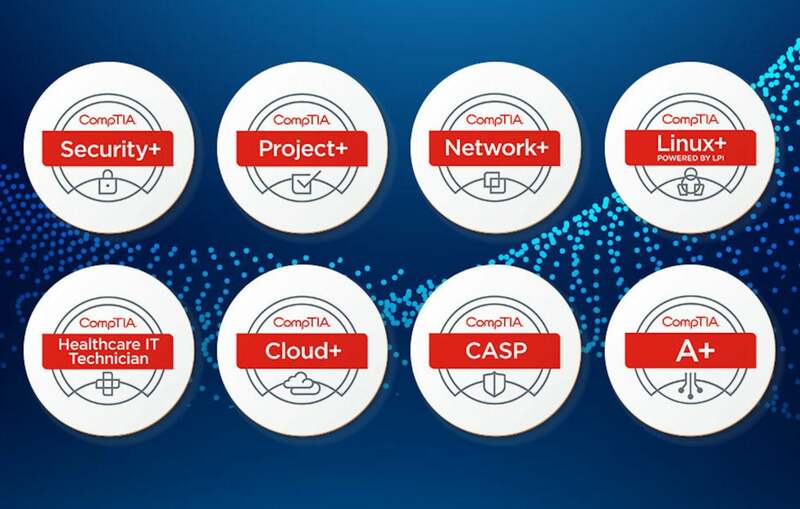 This CompTIA+ Certification Bundle will help propel you into some of the top-paying and most in-demand jobs on the market. Considering that the bundle is listed at just $15 w/ code CYBER70 right now, that's a pretty smart investment!